Sailing Boat At The Statue Of Liberty In New York City, US. Lizenzfreie Fotos, Bilder Und Stock Fotografie. Image 111812269. 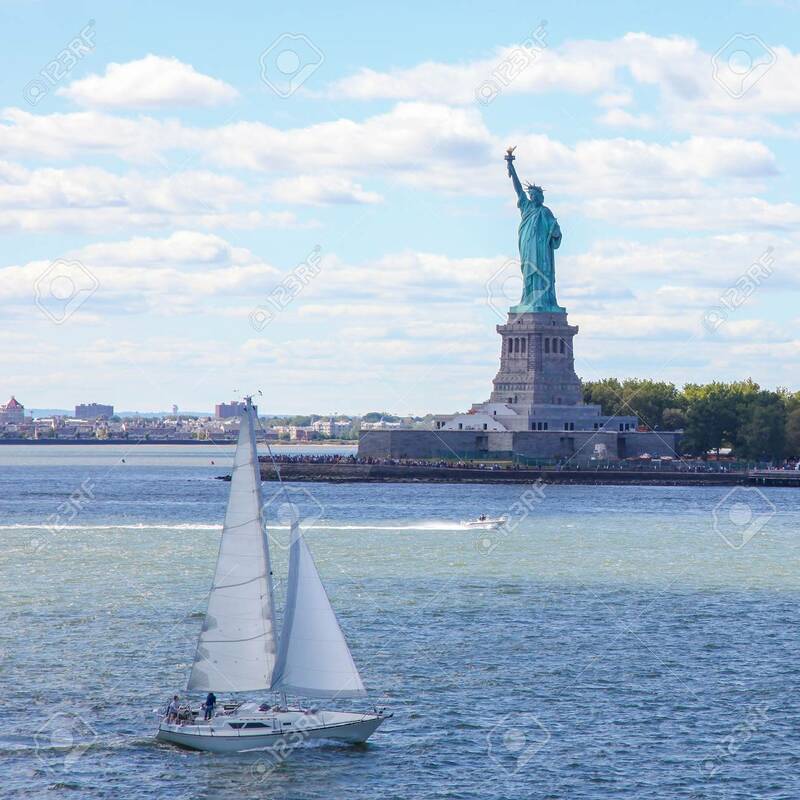 Standard-Bild - Sailing boat at the Statue of Liberty in New York City, US. Sailing boat at the Statue of Liberty in New York City, US.